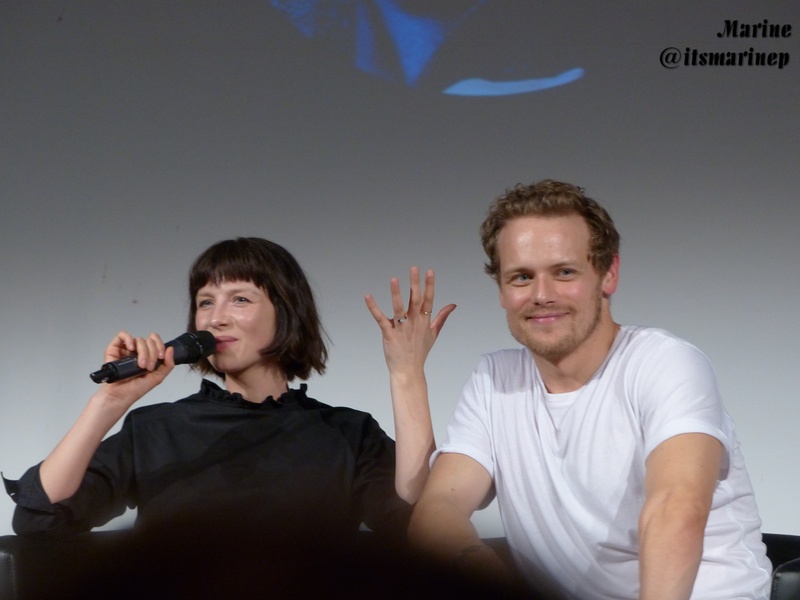 Here are 44 HQ pics of the cast of Outlander during the closing ceremony at Land Con 2. 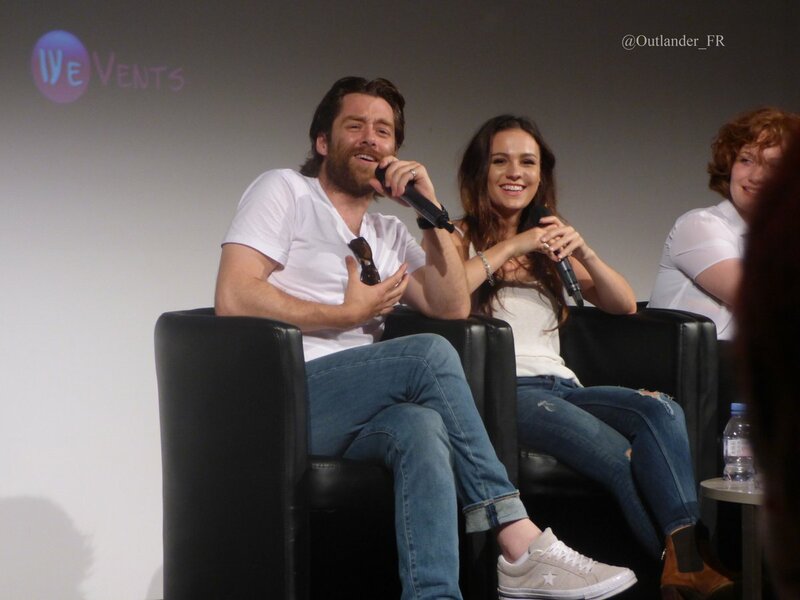 Here are 10+ HQ pics of the cast of Richard Rankin and Sophie Skelton at Land Con 2 in Paris, from Outlander FR. We asked for her authorization to post these. Their might be a few doubles that we’ve posted in other galleries. 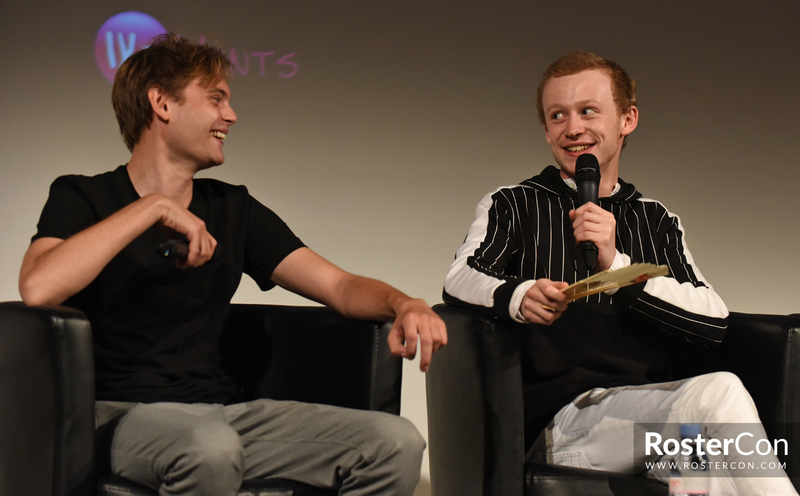 Here are 16 HQ Pics of John Bell and Charlie Hiett’s panel at Land Con 2 in Paris. 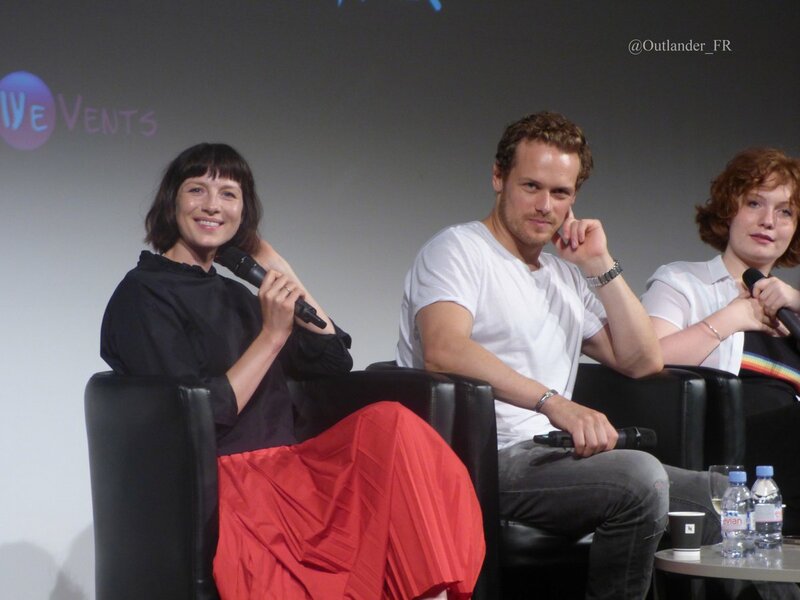 Here are 15+ HQ pics of the cast of Outlander at Land Con 2 in Paris, from Outlander FR. We asked for her authorization to post these. 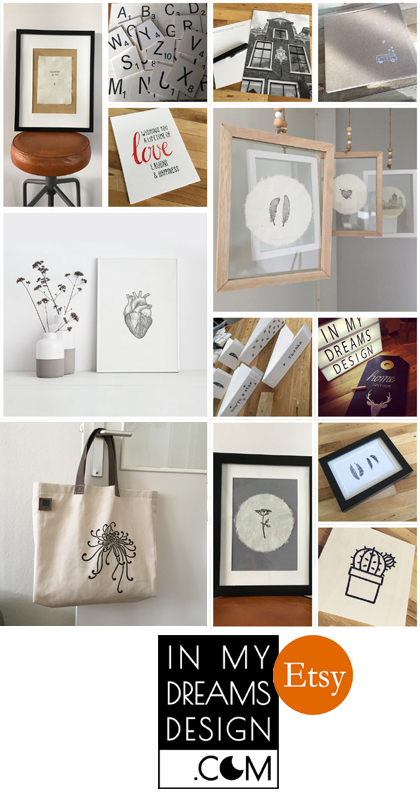 Their might be a few doubles that we’ve posted in other galleries. 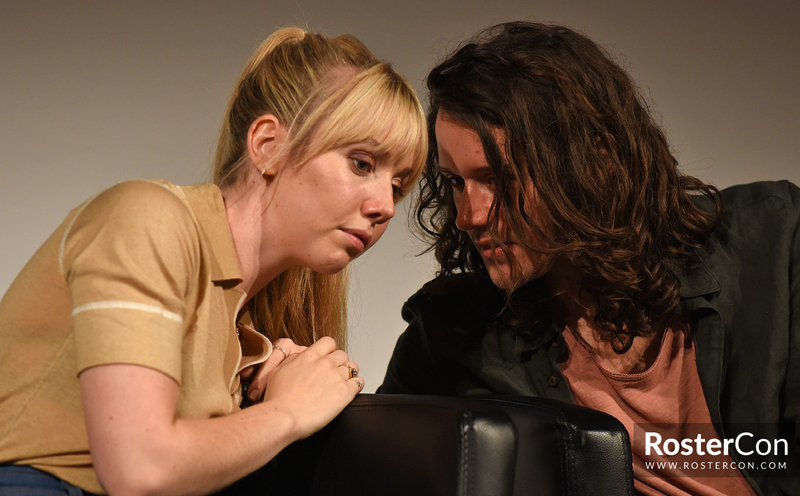 Here are 23 HQ Pics of Lauren Lyle and Cesar Domboy from their panel at Land Con 2 last weekend. 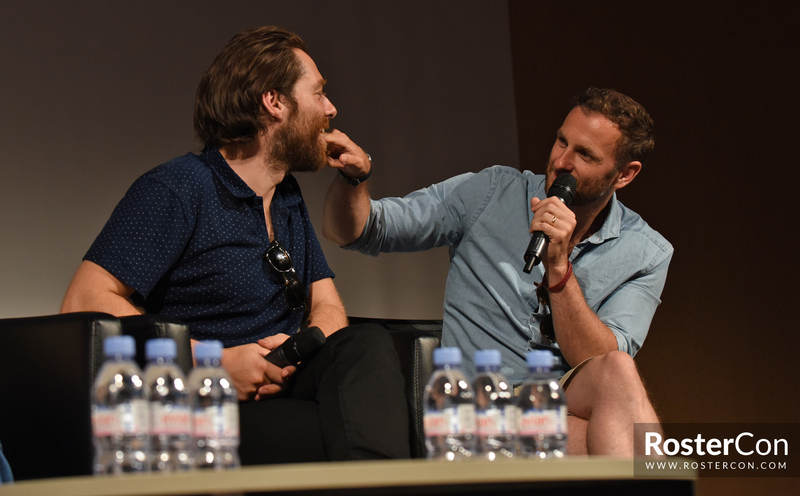 Here are 65+ HQ pics of the cast of Outlander at Land Con 2 in Paris, from Outlander Actus FR. We asked for her authorization to post these. Their might be a few doubles that we’ve posted in other galleries. 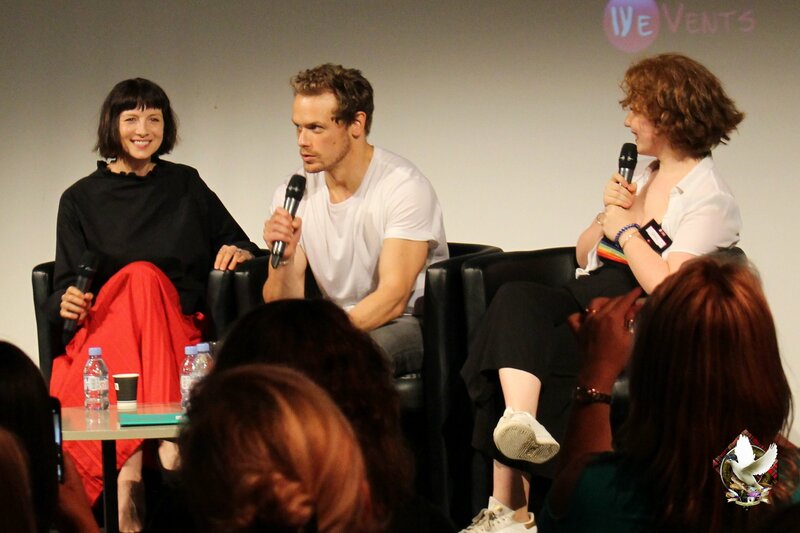 Here are 256+ HQ pics of the cast of Outlander at Land Con 2 in Paris, from Marine (dixongrimes). We asked for her authorization to post these. Their might be a few doubles that we’ve posted in other galleries.